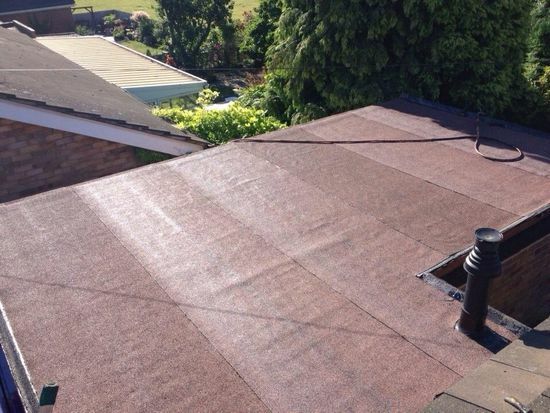 Backed by more than 25 years of experience, we offer an extensive range of roofing services. No matter whether it’s your home or business that requires some work, our roofing contractors are ready to assist you. Every Re-Roof Receives Free Fascias, Soffits, and Gutters! Experienced in all aspects of roofing, our fully trained and qualified roofers are on hand to provide an array of services. 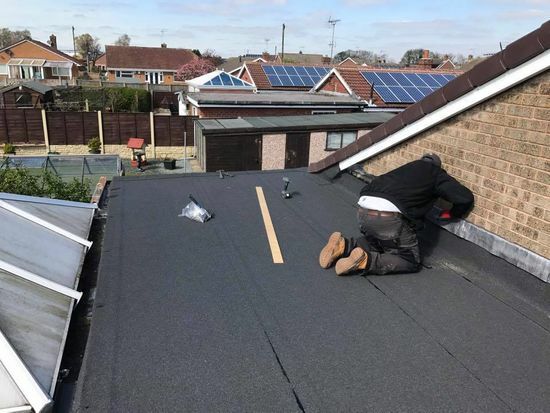 As a highly regarded roofing company, DM Roofing Services, in Nottingham, Nottinghamshire, is renowned for its reliability. From pitched roof repairs and re-pointing chimney stacks, we’re on hand to tend to your home’s or business’ exterior. As a dependable, trustworthy company, we work tirelessly to be able to beat any quote out there. Having been in business for more than 10 years, it’s clear we know what we’re doing. Contact our professional roofers today, in Nottingham, Nottinghamshire, to find out more about the services on offer at our roofing company.